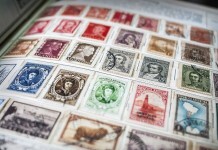 Collecting rare stamps as an alternative investment has not been a bad strategy to follow if you know what you are looking for. When you compare the auction prices achieved by some rare and collectible stamps and their respective values, the average rise in value has been about 3% over a 12 month period but and near 200% increase in values over a ten-year period. 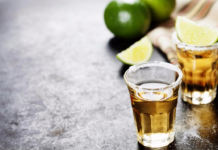 This compares very favourably to the performance of the FTSE 100 for example, which has managed to show a 51% ROI over the same ten year period. Here is a look at the ten of the most valuable stamps in the world and their story, which might just inspire you to include philately as a viable alternative investment strategy. The most obvious starting point and probably the most iconic stamp, which you may have heard about even if you have taken no interest in stamp collecting to this point, is the iconic Penny Black. This stamp was first issued in 1840 by the British Postal authorities and unused Penny Black’s are extremely rare to find or acquire. 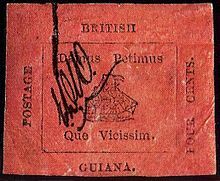 You can expect to pay somewhere in the region of $3,000 for an unused One Penny Black stamp and collectors everywhere want this in their collection. 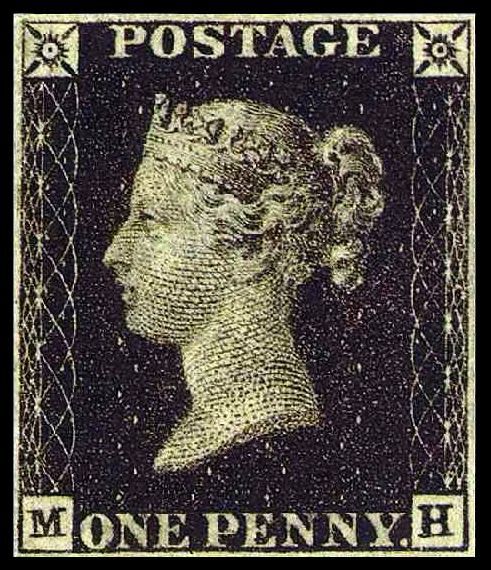 There are a number of used Penny Black’s still in circulation, but it is the unused ones that send the price soaring. 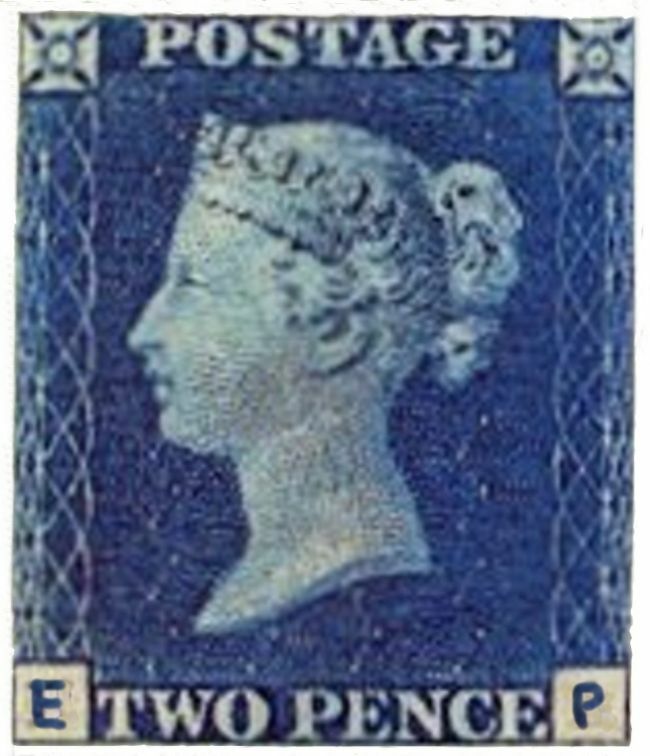 Issued around 1840, the unique aspect of this stamp is the fact that it is not only one of the earliest stamps issued in Britain, but it also has a curiosity value because it lacks the country’s name on it. 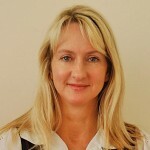 A rare Penny Blue sold for nearly $4 million back in 1993 and the reason why it easily makes the top ten is actually far more valuable than the iconic Penny Black, is that it is ten times scarcer to find. 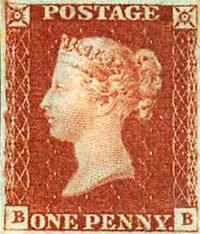 Next up is the Penny Red, which is the most expensive stamp that well-known dealers Stanley Gibbons have sold. 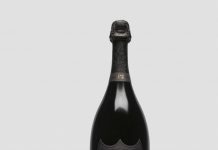 It fetched £550,000 when it went under the hammer, despite the fact it was in poor condition. 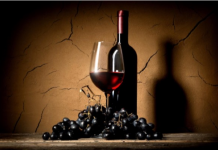 The main reason it fetched such as high price is that there are only nine in the world and as the Post Office destroyed the printing plate, there is never a chance of any more appearing. One of the reasons why some stamps fetch such astronomical prices is not just because of their scarcity but also due to the fact that an error has been made on a few that went into circulation. 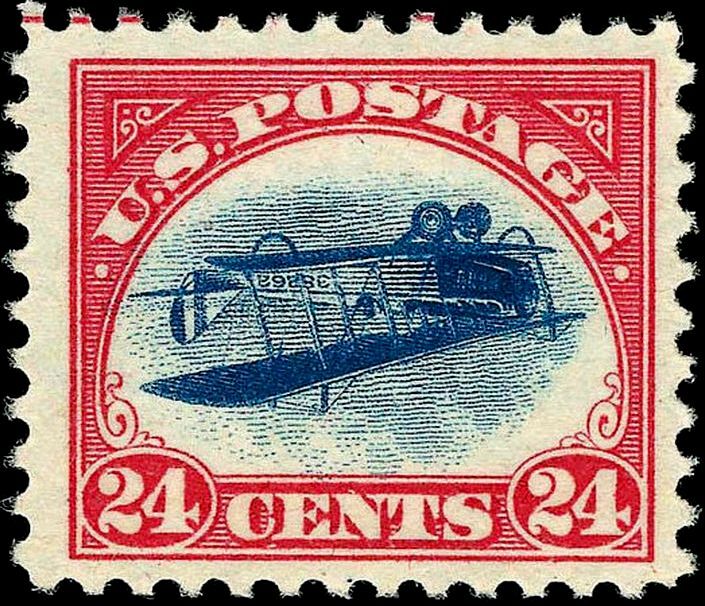 The Inverted Jenny is a case in point. It is quite obvious what is wrong with this stamp and because they recalled as many as possible, the ones that remain are considered valuable by collectors. 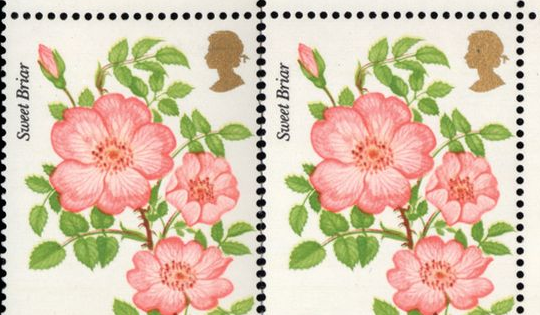 These stamps which are referred to as the Roses Error, were produced in 1978 and due to an error, the 13p postage price failed to get printed on the stamp. That 13p has now become £130,000 as there are only three of them in the world. Although the Queen two of them and a private collector has the other one, so you are unlikely to ever get your hands on this particular rare stamp. Another stamp which has achieved notoriety and great value in the stamp world is the Mauritius Post Office Error stamp. 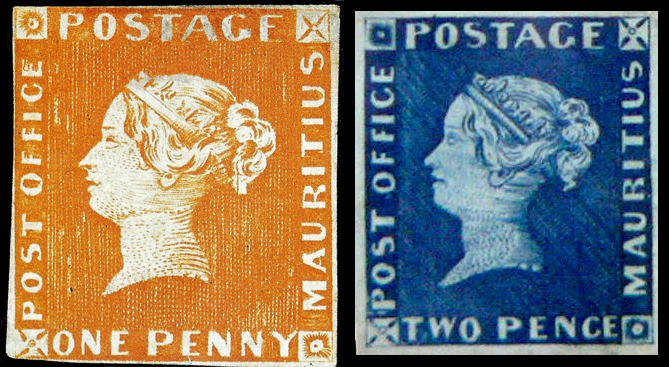 it is so-called due to the fact that the stamps had Post Office rather than Post Paid on them. 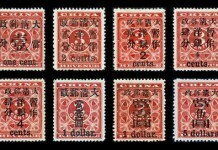 An error which has added plenty of extra zeros to their value over time, since they were produced back in 1847. 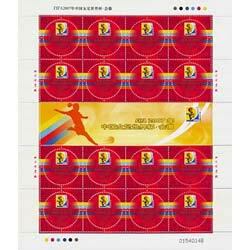 This little five cent stamp ranks right up there as one of the most expensive and collectible stamps in the world. 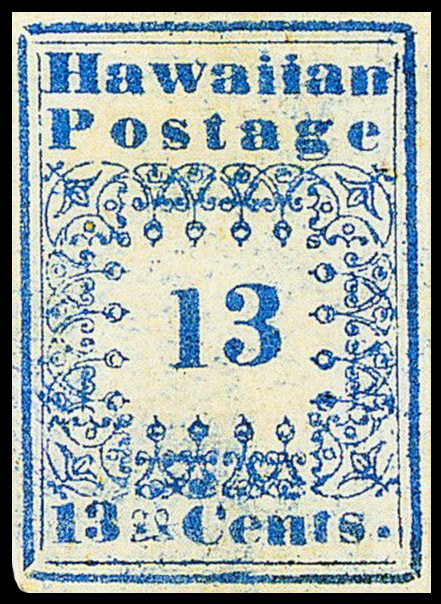 These were the first and oldest stamps produced in Hawaii and a stamp in mint condition or in a set, could fetch upwards of $100,000. 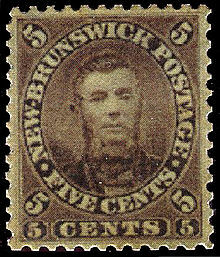 Postmaster General Charles Connell decided to use his own portrait on a five cent stamp and was subjected to a public backlash, as it was a move seen to be political propaganda. This folly as it was referred to, made this rare Canadian stamp a controversial topic and has added to its value and collectibility. This is the world’s largest stamp and is a rare and exclusive Chinese stamp that continues to increase in value as the years go by and more collectors seek out the chance to acquire one. This stamp is considered by many philatelists to be one of the rarest and most valuable stamps you can ever hope to acquire. 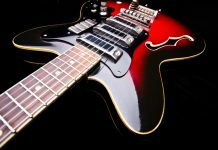 Considering that the last time one went up for auction, it fetched $280,000 back in 1970, current estimates suggest it could easily fetch north of a million dollars. There is considered to be only one genuine specimen left and perhaps not surprisingly, a number of counterfeit copies have been uncovered over the years.